If you are unhappy with how your employer has treated you with respect to your benefits, you might find yourself in the market for an ERISA attorney. 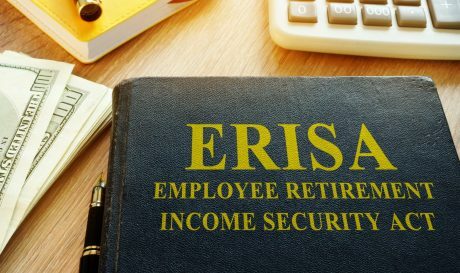 ERISA stands for the Employee Retirement Income Security Act of 1974, which was designed to strengthen the nation’s pension system. An ERISA attorney can analyze your case in a consultation and answer any questions you have. To ensure that you hire the best attorney available, remember to ask questions about their experience and other matters. How Much of Your Practice is Devoted to ERISA? ERISA is an enormously complex series of laws. Lawyers can spend years learning its different intricacies. In Chicago, some lawyers handle mostly divorces or criminal matters and possible do one or two ERISA cases on the side. Other lawyers will focus the bulk of their practice in this area of law. Because of the law’s complexity, you should ideally find an attorney who focuses most of their practice in this area, so drill down and find out how much of their practice a lawyer devotes to ERISA. What Kinds of ERISA Claims Do You Typically Bring? When shopping for a lawyer, also check how many cases the lawyer has handled that are directly like your own. For example, if you have a pension dispute, then you would ideally hire a lawyer who has also handled your type of pension dispute. Lawyers set their own fees, which can range from rock-bottom prices to thousands of dollars per hour. Generally, the more experienced and skilled the attorney, the more they will charge—but this is not always the case. Does the lawyer charge by the hour? If so, how much? Will other people work on the case? If so, how much do they charge? Does the lawyer ever use flat-fee arrangements? If so, when? Does the lawyer ever represent a plaintiff “on contingency”? Legal disputes are stressful, especially when the dispute involves employee pensions and other benefits. 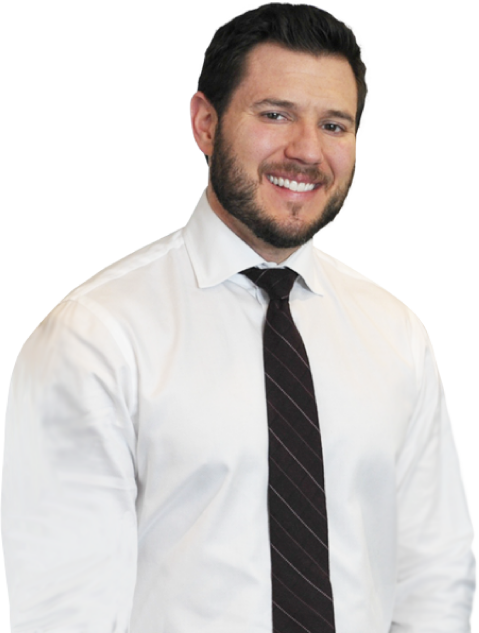 At the Law Offices of Michael Bartolic, we listen carefully to each of our client’s concerns and answer their questions completely and clearly. To schedule your consultation please call 312-635-1600 or submit our contact form.